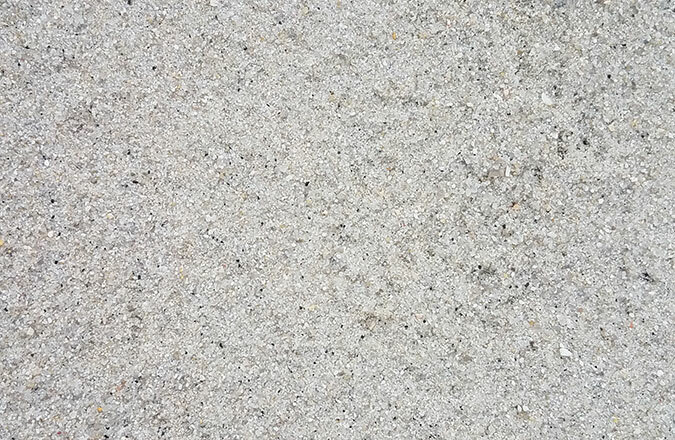 Eshbach Mulch products offers a wide variety of natural stone products for your next project. Serving York and Lancaster Counties, we offer pick-up or prompt delivery at affordable prices. Stone tiles: Transform your exterior surfaces with durable stone tiles available in an assortment of sizes, colors, and textures. Boulders: Lend authenticity to your property by adding boulders to your front or backyard landscape. Boulders can also work well on hillsides or within flowerbeds. Steppers: Create sturdy and aesthetically pleasing pathways with properly placed and spaced steppers. If you have a slope or hill, steppers can even be used as a staircase towards your yard or driveway. Wall stone: From half-stone walls and retaining walls to borders for deep flower or plant beds, wall stone from Eshbach Mulch Products can serve many purposes. Flagstone: Jazz up your landscape with flagstone, which can be used for entryway hardscapes, pool surrounds, walkways, patios, and even outdoor firepits. Bulkstone is a versatile type of decorative stone that's a bit more refined than larger types of landscaping stones. The type of bulkstone that's right for your property will depend on your intended use. 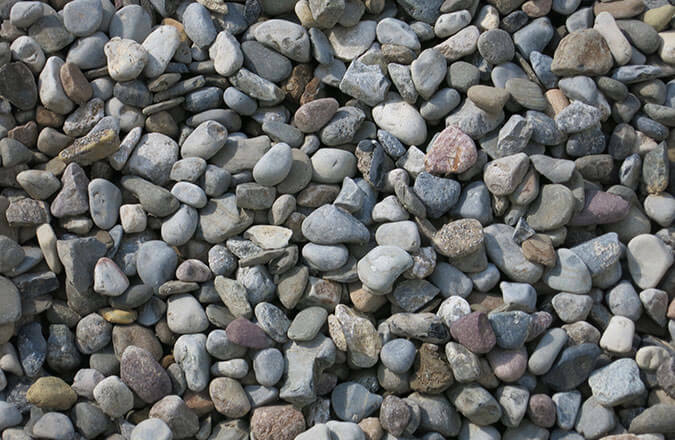 For instance, you might use Beach Pebbles as a type of decorative landscape stone around your trees or flowers. 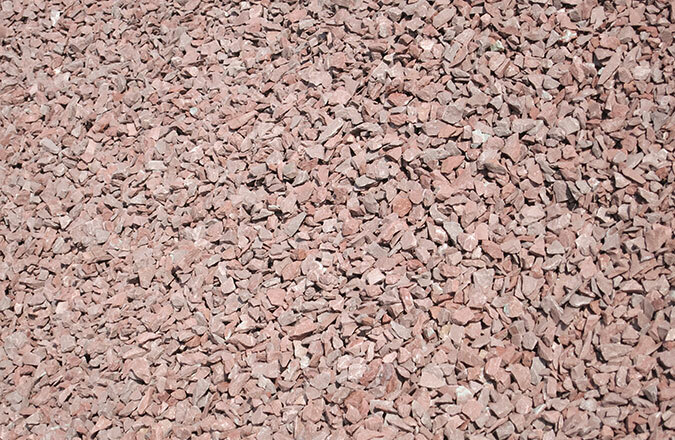 Our pea-sized Potomac Stones and Red Decorative Stones can work just as well for the same purposes. 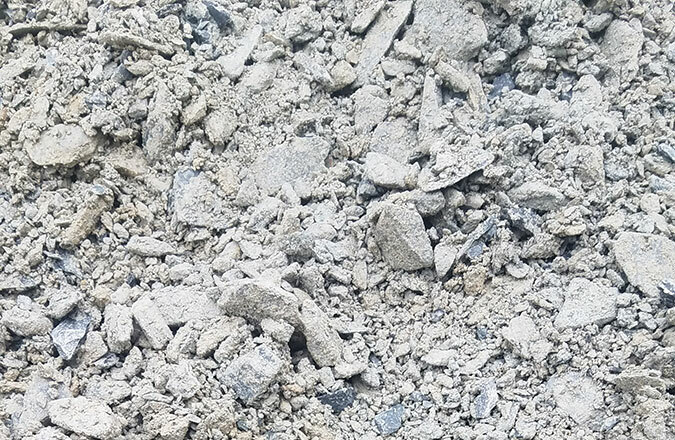 Our Bluestone is an excellent choice for drainage needs and driveways, while our Base Stone can provide added support below patios and walls. 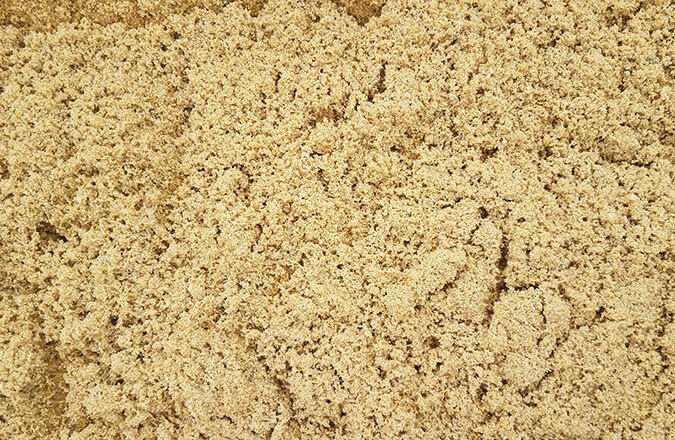 We also have bulkstone that's perfect for use in sand boxes, under or above ground swimming pools, or under patio block or patio stones. You'll be just as pleased with the bulkstone selections we have for use around water features or in or around ponds. Features like pillars, seat walls, and similar elements can add character and function to your outdoor spaces. If you need the stone required to prepare elements like this, we've got all the supplies and materials you'll need to complete projects of this nature. Stone pillars, in particular, can be used to compliment walls, posts, and many other elements. 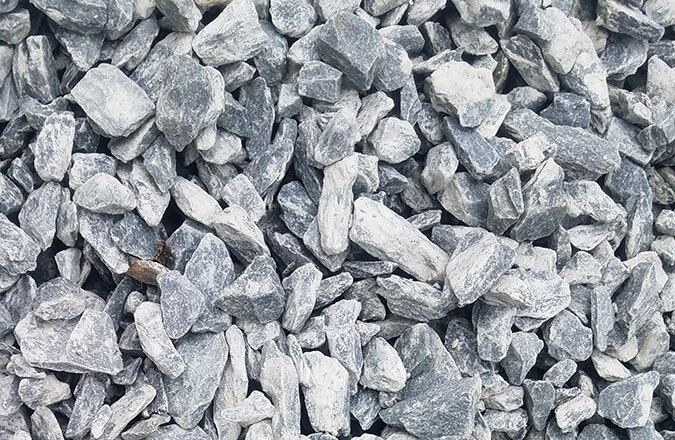 Make a smart investment sure to offer long-term value and beauty with high-quality landscaping stones from Eshbach Mulch Products. 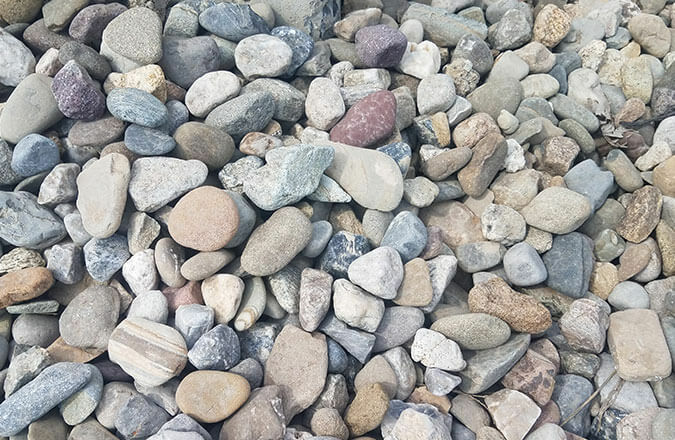 We're proud to offer a large selection of budget-pleasing landscaping and decorative stones and related supplies for our customers in the Lancaster and York areas. Ask about our special discounts for landscaping contractors. Contact us today and our friendly staff will gladly answer your questions and help you complete an order. ½” $25.75/yd. | ¾” $23.00/yd.